In her role with the Nature Conservancy’s California Chapter, Trish works with government agencies, research institutions, land managers and non-governmental agencies to develop and implement coordinated regional programs for the management and monitoring of plant and animal communities in southern California. 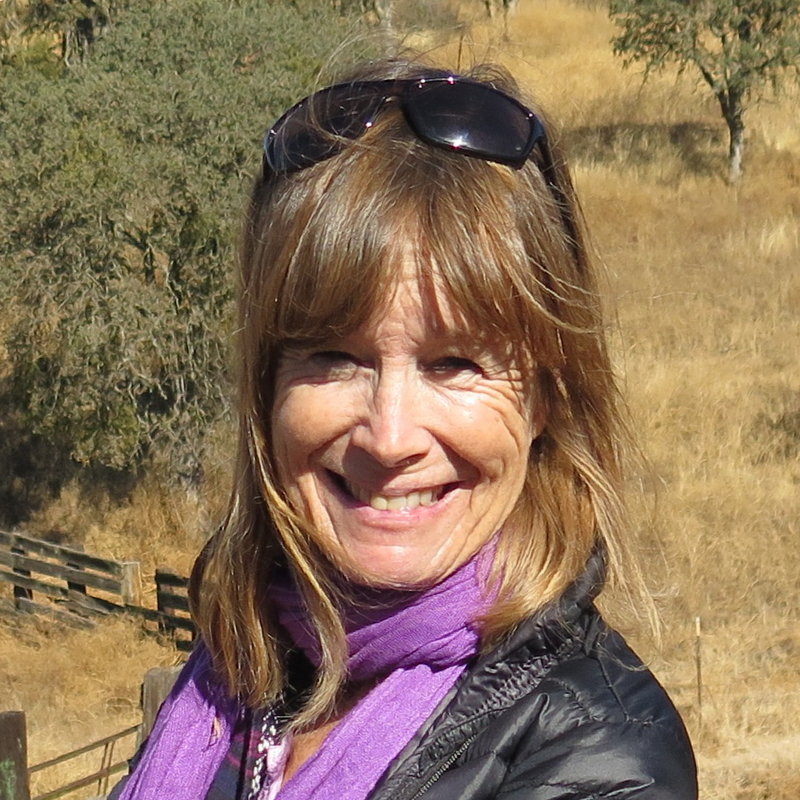 She has worked extensively on the implementation of Habitat Conservation Plans/Natural Community Conservation Plans in Orange and San Diego Counties, where much of her work has focused on developing plans and strategies for habitat connectivity, rare plant management and monitoring, habitat restoration, and fire management. She also works to build networks of land managers, scientists, and government agencies to address and collaborate on issues related to conservation and management of imperiled species. Prior to joining the Conservancy, Trish worked as a restoration ecologist with an environmental consulting firm. Trish is a 6th generation Californian and has been working in conservation in southern California for over 20 years. She holds a B.S. from California Polytechnic State University, San Luis Obispo and an M.L.A. from California Polytechnic State University, Pomona, School of Urban and Regional Planning.